Just a couple of days after the release of the fourth beta of iOS 11.2.5, Apple has released iOS 11.2.5 Beta 5. This suggests that Apple is getting ready for the final release of iOS 11.2.5 and we suspect it may land early next week. The iOS 11.2.5 software brings a range of new features to the iPhone and iPad, this includes a new feature where you can ask Siri about the news and it will play daily podcasts for you. The podcasts are supplied by The Washington Post, Fox News, CNN and NPR. There do not appear to be any more major new features in the latest beta of Apple’s iOS. Apple has released the iOS 11.2.5 software to developers so far it has not been released to Apple’s public beta testing program as yet. 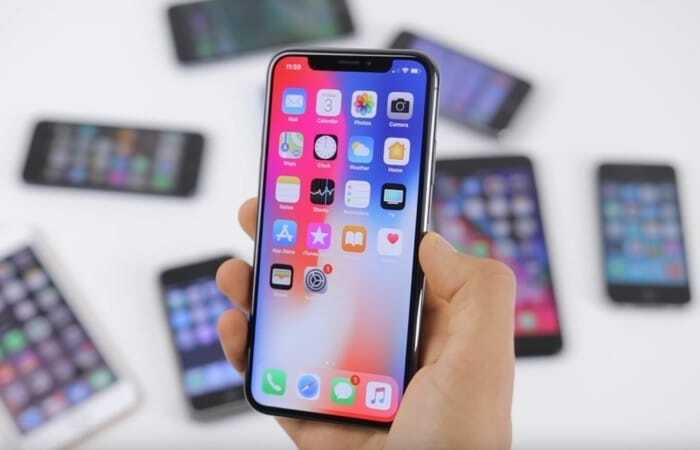 It could be released to beta testers soon, although if Apple plans to release the final version next week, the may skip beta testers for this one. As soon as we get some more details on exactly when the iOS 11.2.5 software update will land, we will let you guys know. Apple may release it over the weekend or some time early next week.